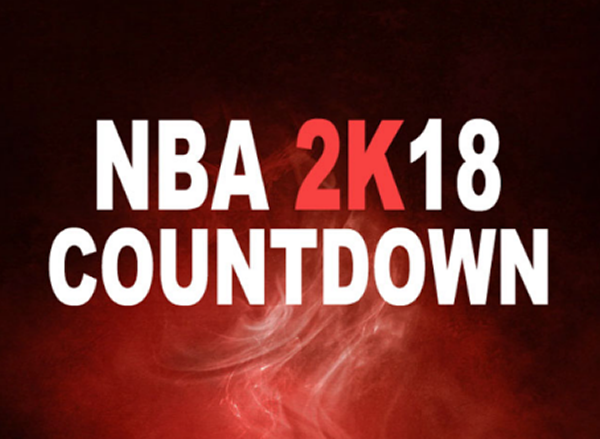 In one of the most highly anticipated games of the year, one thing that keeps the hype for "NBA 2K18" up these days is the revelation and unveiling of the NBA players' ratings. As NBA 2K18 is fast approaching, the player skill ratings have been revealed for NBA 2K18 while the result making some league stars unhappy. Learning that his rating is 86 in the newest version of NBA 2K, Joel Embiid disgruntled about the ranking, "Well, it's kind of hard to rate me, because I felt like last year, when I was on the court, I was the best defender in the league, and then as a big man I can do everything – shoot threes, post up, handle the ball, be a playmaker – so I'll be honest, I should be at least 95." The Cleveland Cavaliers guard Kyrie Irving also figured he should have been closer to 95 rather a far less imposing rating of 90. "I love it. It's motivating me now. By the end of the season, mark my words, I will be a 93 plus." Portland Trailblazers star Damian Lillard has been told that he'd been assigned a score of 89, which was an improvement on his 2017 rating. Minnesota Timberwolves star Karl-Anthony Towns was pleased with his improved rating of 91, "I can't wait to tell Joel I've got nothing to complain about. I do trust the process on that one. I do trust the process." Boston Celtics star Isaiah Thomas echoed his scoring 89 when he joking that he was worth 96 or higher, "I definitely thought it would be a little bit higher but it's all good."